You voted for it... and I delivered! EMI received a large response when I asked readers what kit they would like me to create next. There were so many good ideas I had to put it to a vote. Two weeks ago The Backyard Play Theme won! Usually I take my sweet time over the course of a month to make these Mega Kits. But I had just 2 weeks! So Ive been booking it trying to keep my promise. So Here you go. 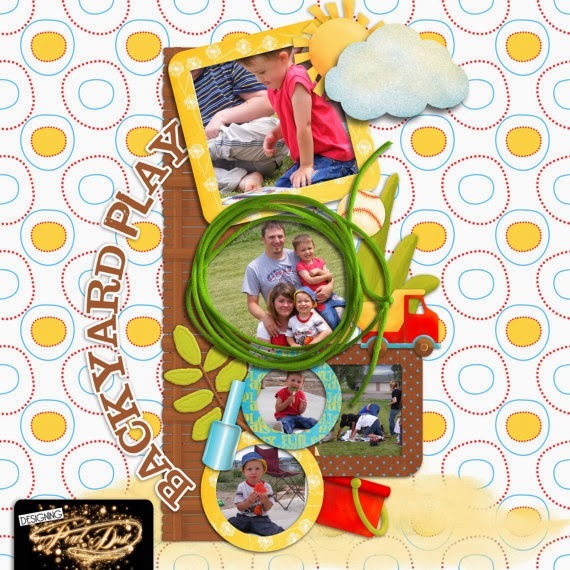 An updated better version of "Backyard Play" is now available for instant download at my easy store Designing Pixel Dust! I am so glad the backyard idea was a hit!!! Great kit Julia, thank you very much! Thanks so very much. This is one great kit! The colours are so good for this kind of kit too. Appreciate your hard work. WOW! WONDERFUL! I LOVE IT! As soon as I have a page, I will let you know. WOW This kit is AWESOME! Thank you so much for sharing your hard work =D Can't wait to play with this one! this is so wonderful and fun!! thank-u. That is so pretty and fun...Perfect for summer...love the colors. Thank you so much, Julia, for this wonderful Freebie. Thank you so much for this post. 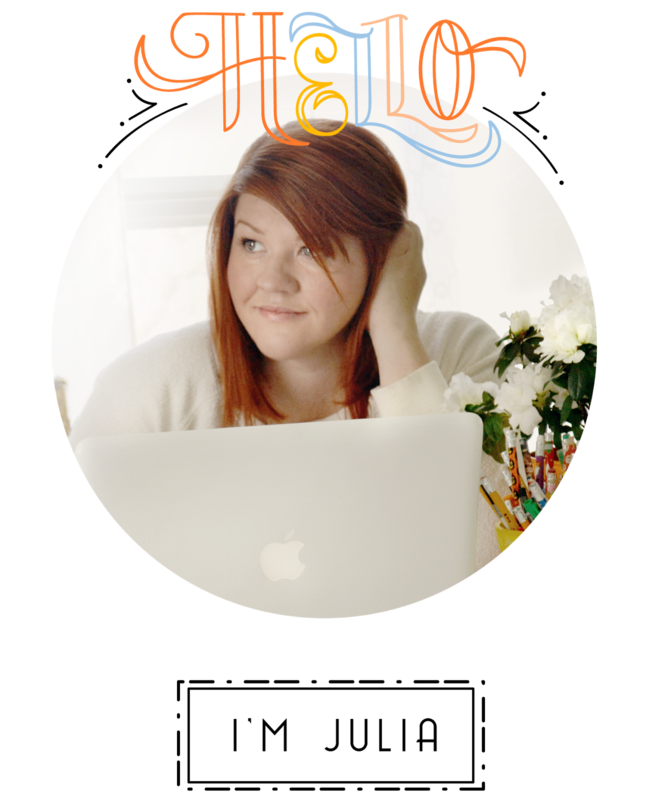 I want to let you know that I posted a link to your blog in CBH Digital Scrapbooking Freebies, under the Page 6 post on Jun. 04, 2010. Thanks again. What a perfect backyard kit. I'll be using this one a lot this summer. Thanks! Oh my goodness, I LOVE this!! The colors are so fun and bright, so beautiful! This is wonderful; wow, thanks SO MUCH for sharing! This is so great and I cannot wait to use it!!!!! THANK YOU!! Elisa From Chile: I can't believe you are giving this beautiful kit for free...it is just wonderful!!! Thank you so much for your work and your generosity. Thanks for this great kit!!! so cute!!!! Wow, what a great kit you're offering to your readers for free! Amazing! Very cheerful and fun! Thank you so much! Been anxiously awaiting, and you did not disappoint! Thank you!!! You are killing me with this one! So dang cute! I love you for making all these fab kits! I LOVE THIS!!! This is probably one of my favorite kits I've downloaded! Stinking cute and perfect for a fun project I'm doing. Thanks a ton! I love this so much. The colors are amazing, thank you! I absolutely adore this. Thank you so much!! Many thanks for the fun, bright kit! Thanks for sharing! This is so awesome! The kit is brilliant! I have so many pictures of my daughter playing at the playground that I'm going to use this kit in my LOs! Thank you! Thank you so much for sharing your paper pack! I love the colors and can't wait to use it for making my son's birthday party invitations. very nice kit, thank you! Nice kit Thanks A Bunches!! Thank you for all the kits. They're beautiful. I love it, it's so cute! I love it! You totally made my day!! This is awesome! I have the perfect photos for this! This is one of my favorites - so playful! Thank you very much! It's beautiful! I love this kit. Used bits and pieces of it for a scrapbook page that is posted to my blog and linked back to the kit on your blog. The kite element started it all! Thank you for the kit! You are so generous to provide these kits for free! This one looks like such fun! 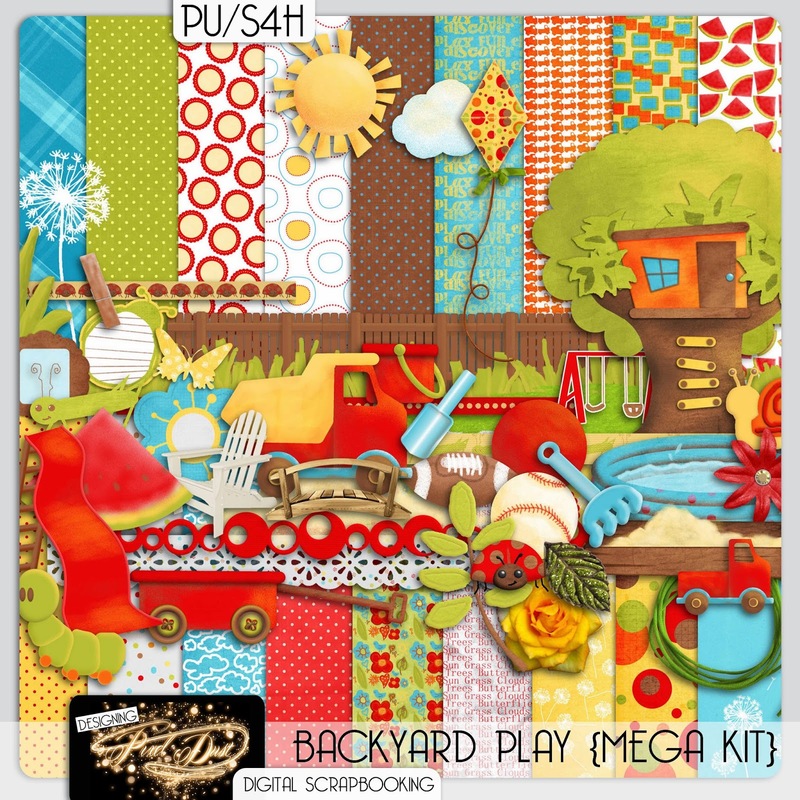 I love the backyard play kit but wasn't able to download it from 4 share. I had hoped to use it for the pictures for the summer time. It is lovely. I love it! This is so cute! this is a really cute kit but I can not figure out how to download it. I have tried every way. Love the bright colors in this kit. Thanks so much! I'm too late to get this kit :( this would have been perfect to make my son's birthday invitation. But just wanted to tell you it looks really great! 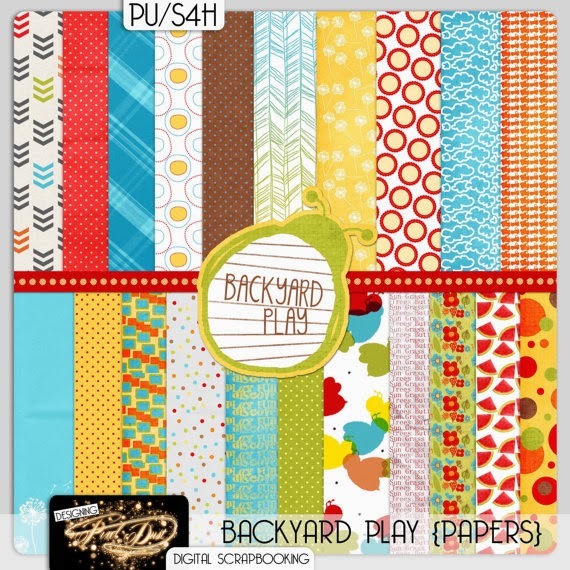 One of the best scrapbooking kits I've seen. Eiffel Tower Clock Free Giveaway! Here is what you've been up to with my creations! Winner of the $60 Mikarose Giveaway!